Tourism Research. The Consumer Market. Tourism Marketing. 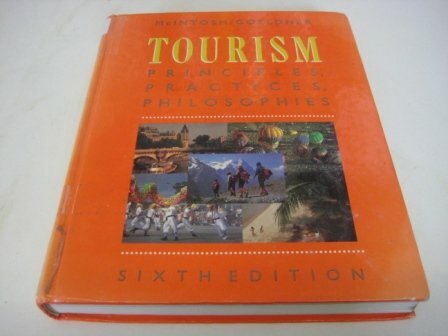 TOURISM PRACTICES AND PROSPECTS. Consumerism in the Travel Industry. Tourism2s Future.